Being physically active is very important for a fit and healthy body which is free from diseases and other problems. However, many people believe that physical activities are only made for young adults and middle-aged people while children should not indulge in them. This is a complete myth as physical activities are as important for children as they are for adults and is extremely beneficial for them in many ways. 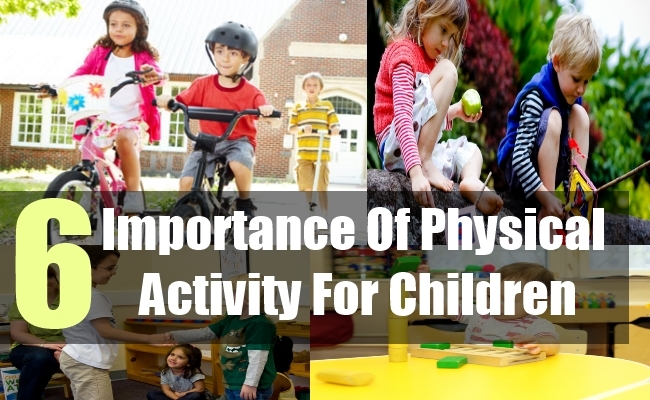 The importance for physical activity for children has been discussed below in details. It gives a complete understanding as to why every child should engage in physical activities and how it is beneficial for him or her. A child who is emotionally stable will be able to become a good human being in life and create a balance in all that he does. By pursuing physical activities, a child feels much more happy, relaxed and confident and owns a high self-esteem. He also has a sense of belongingness, expresses himself in a better manner and wishes to excel in all that he does. It helps to keep his mind at peace and he is able to grow up in a normal manner. A child who is in his developing stage should pursue physical activities as it encourages healthy and proper development of his body. Physical activities make him feel full of energy, develop complete co-ordination in the body and also him help control his movements perfectly. With regular physical activities a child is able to maintain his ideal body weight and does not become obese or put on extra weight. 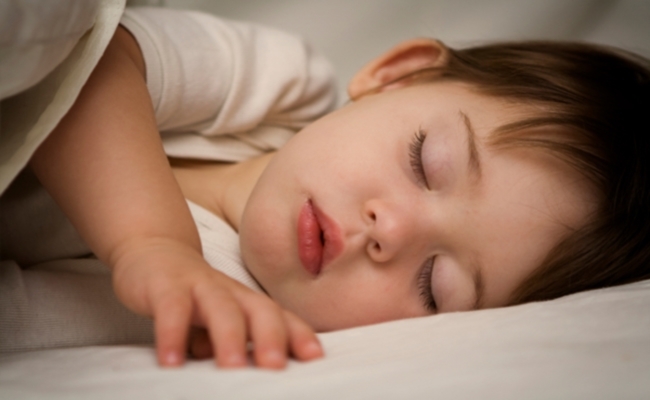 In order to stay mentally active and alert the entire day and take on all the challenges in school, a child should get a good’s night sleep. This can be achieved with the help of regular physical activities. Physical activities can help a child sleep better at night so that he gets up absolutely refreshed the next morning and is fully energized to give in his best in all that he does. A child who performs physical activities every day can concentrate better in studies and is also able to manage stress and anxiety in an easier manner as compared to those children who do not perform physical activities. The brain gets more oxygen when physical activities are performed regularly and it is able to function in a quick and sharp manner. 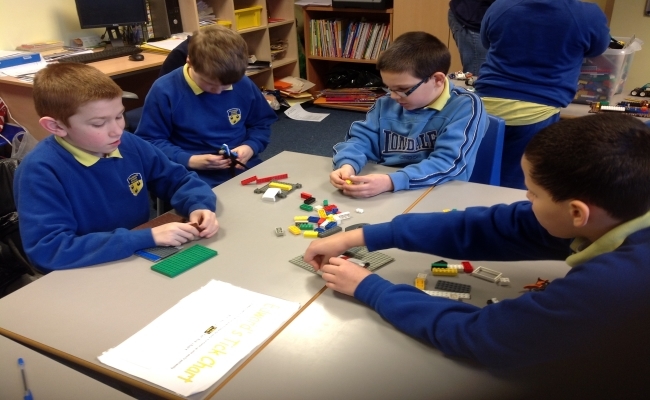 A child that engages in physical activities is able to co-operate with his friends and take part in teamwork. 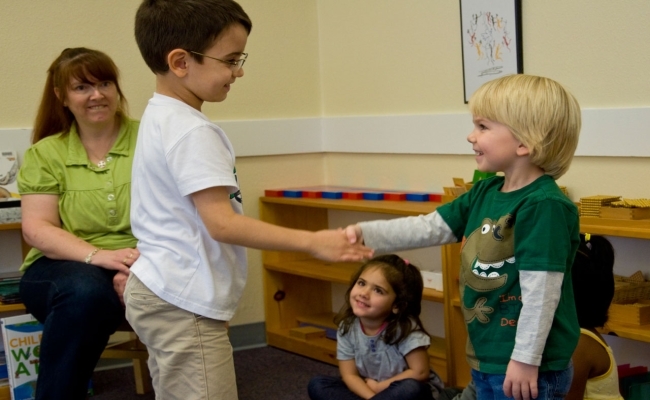 It helps him to meet new people, make new friends and develop a friendly attitude towards others. Another great benefit of physical activities is that it helps a child to socialize with other children and learn to share things with them. 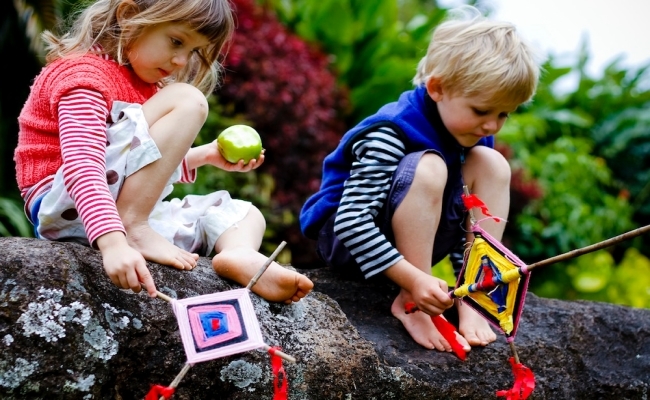 Regular physical activities help a child to focus on what he does. He starts learning and grasping things rapidly and also has better productivity in all that he does. Such a child is more organized in his work and is motivated to excel in all that he does. He will also stay disciplined and be less aggressive than those children who do not engage in any physical activities.